Platform Service Controller is a new component in vSphere 6.0. 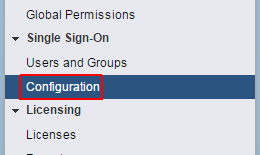 The PSC contains all the services that vCenter needs for its functions including Single Sign-On (SSO). 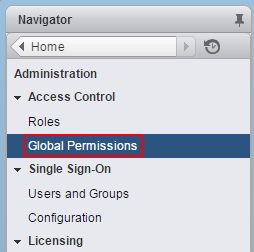 This post describes how to configure AD authentication in vCenter Server 6.0. 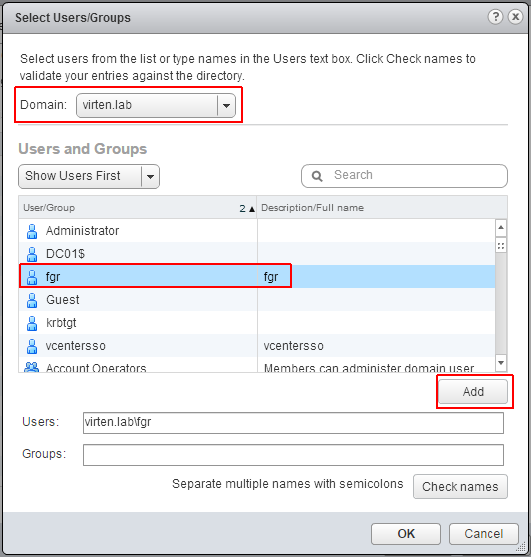 The method shown in this post allows you to manage users and groups in your central directory. This works for both, the vCenter Server 6.0 installed on Windows Server and the vCenter Server Appliance (VCSA). 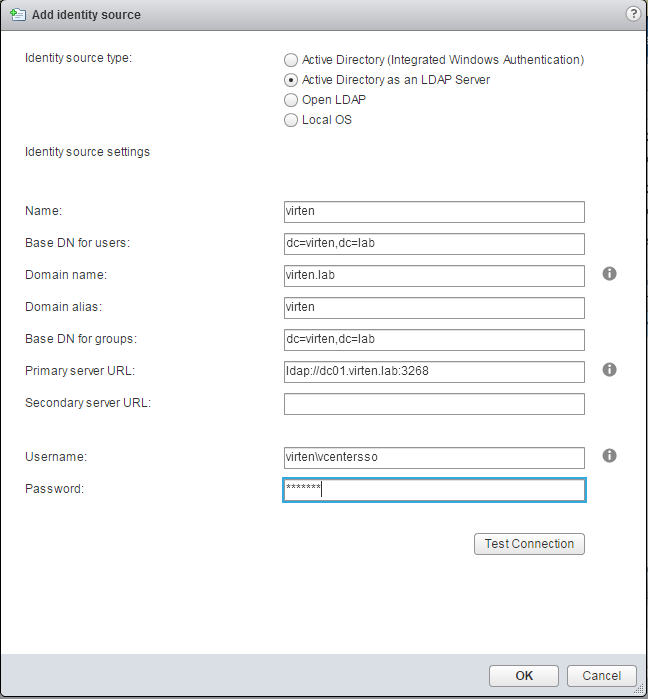 This option works with both, Windows-based vCenter Server and vCenter Server Appliance. The underlying system (Windows Server or Infrastructure node of Platform Services Controller) has to be a member of the Active Directory domain. Base DN for users: The Distinguished Name (DN) of the starting point for directory server searches. 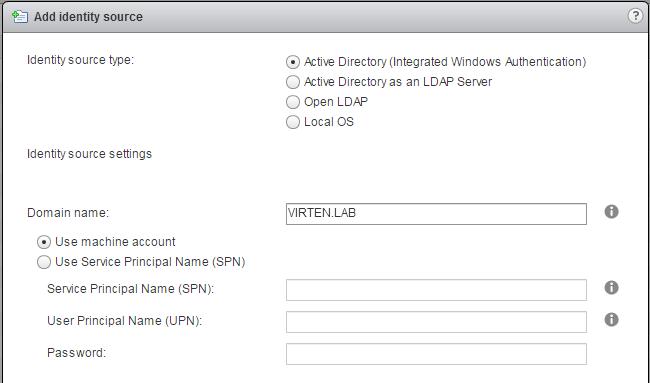 Example: If your domain name is virten.lab the DN for the entire directory is “DC=virten,DC=lab”. 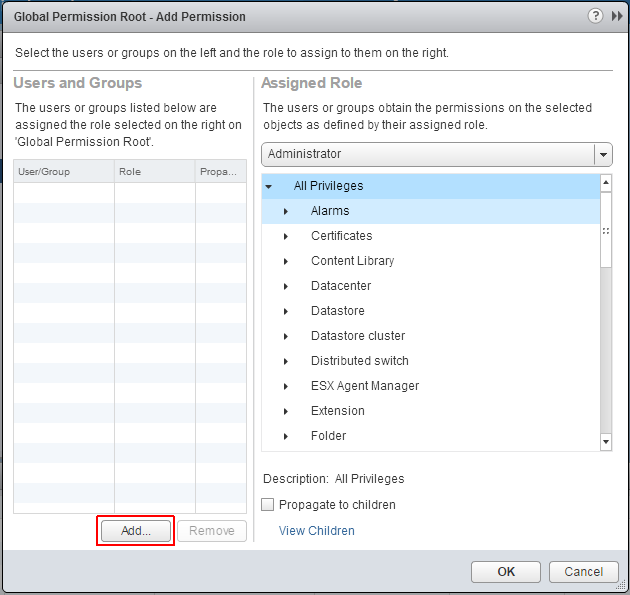 Back at Identity Sources your AD should appear in the list and from now on you are able to assign vCenter permissions to users and groups from your active directory. Select you Active Directory and click the world with arrow button to make AD to your default domain. 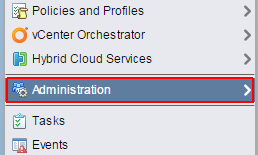 You can now login to the vSphere 6.0 vCenter with your Active Directory Account.